Babylon Sky Garden was launched in Q4 2018 and is a seaview condo only 400 metres from the beach. You’ll enjoy guaranteed rental incomes if buying here, ranging from 5%-7% over a period of 3 years or 7 years. 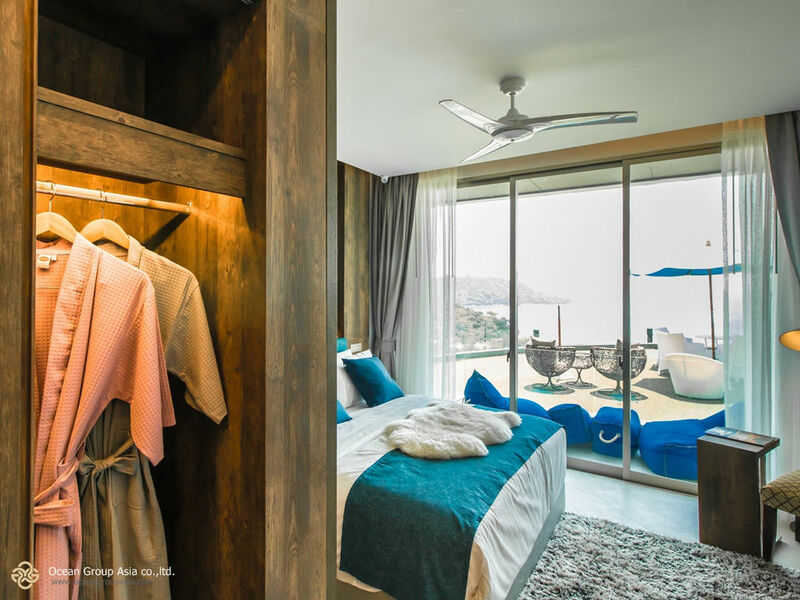 Billfishing Phuket Co Ltd is a local developer in Phuket that built the award winning resort Babylon Pool Villas, famously known for offering great property management and customer service. VIP Kata Condominium is divided in two projects, the first one is launched in 2018. The second project, VIP Kata Condominium 2, will be launched in 2020. 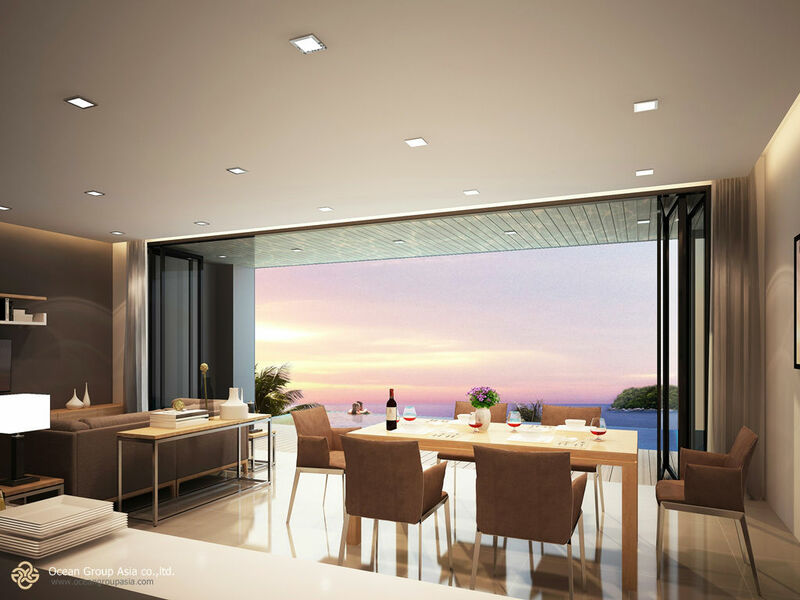 The latest project is located merely 500 meters from the famous Kata beach and offers a wide range of amenities. Developer: Phuket9 Okey Development Co., Ltd.
Phuket9 Okey Development Co., Ltd. was founded in 2004, under the Phuket Private Lagoon Development brand. It was re-named in 2010 as Phuket9 and extended its portfolio with 15 different projects and brands in Phuket. 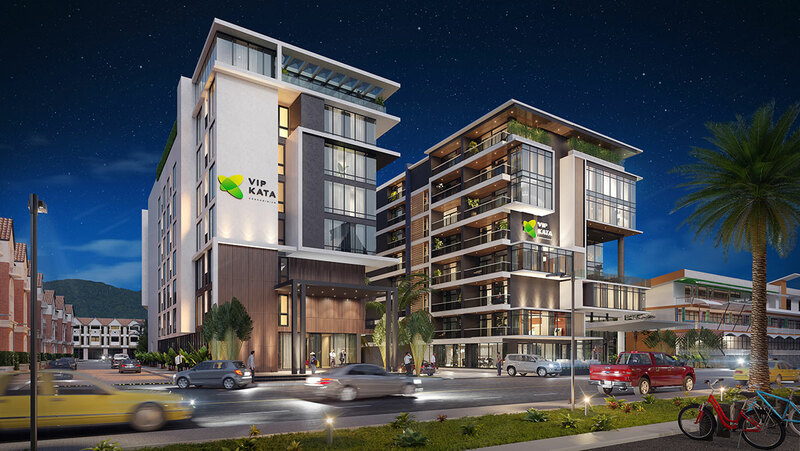 In the future, Phuket9 will mainly work with hotel and investment property management. Calypso Garden Residences is an off-plan condominium project designed with a traditional Western style. The units have much natural light, prviate balconies and a beautiful view of the sea and the mountainside. You can find many good seafood restaurants, cafés, international schools, sports clubs, and more in the area. EVG Group is a property developer located in Phuket and has so far launched, or are currently developing, 3 projects in total. Absolute Twin Sands has been launched in three different phases, the third one is expected to be completed in the end of 2018. The complex is located in between two beautiful beaches, with an astonishing view of the peninsula. Worth mentioning is that it’s located merely 200 meters from the beach and is a good option for holiday spenders and investors who seek rental incomes. 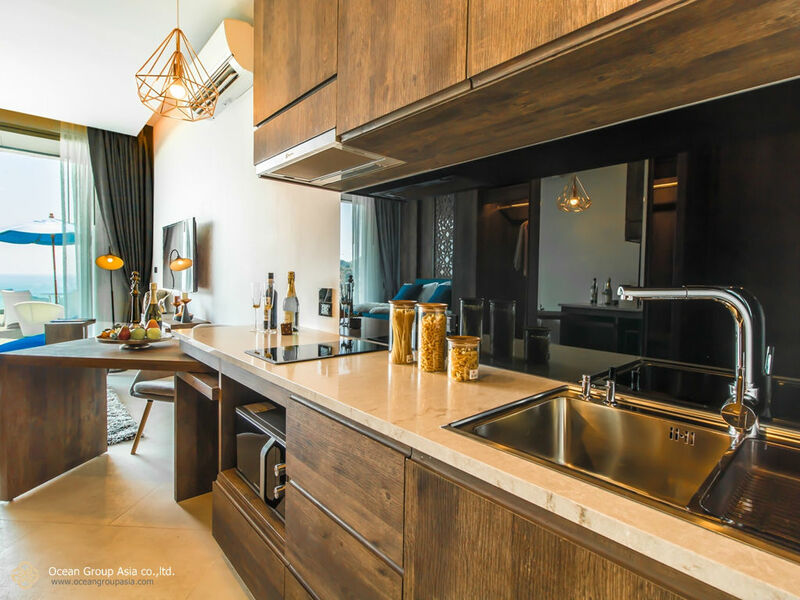 Studio906 is a local developer in Phuket and makes sure to include environmental compliance in their projects. 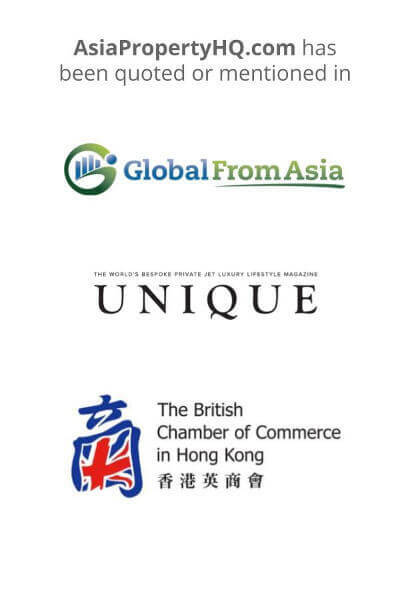 Bob Speed is the Design Director and has spent 20 years working in construction and design in Hong Kong and Thailand. The company has received a number of awards and completed many other projects in the past. 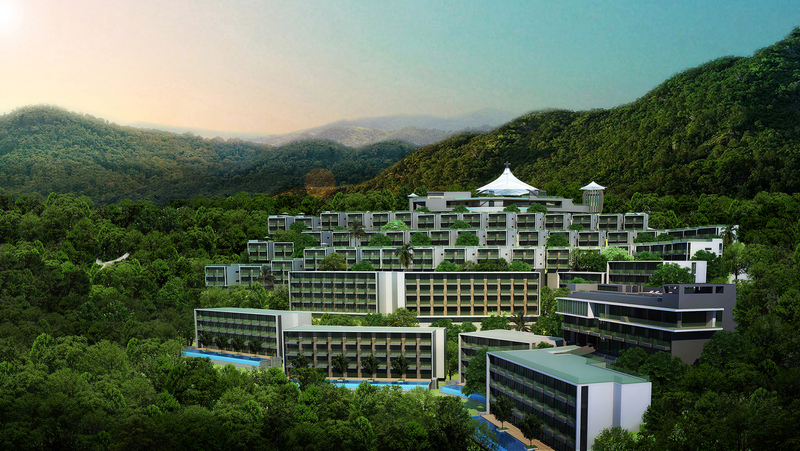 The Peaks Residence is an off-plan condo project located in the beautiful area of Kata. The condo buildings are low rise and located in the middle of a tropical environment, surrounded by vegetation. The project is facing the Kata Noi beach, a popular area among foreigners, thanks to its cleanliness and calm atmosphere. Ocean Group AsiaTM established as late as 2017, the founders have a long experience since before. The company is currently constructing 4 projects in Phuket. Breeze Park Condotel is wedged right in between two of the most beautiful beaches in Thailand, Kamala and Patong. The project is located right at the seafront, with 2 km to Kamala Beach and the central areas. Phuket Town is a 25 minutes drive away, you’ll reach the airport in 40 minutes. 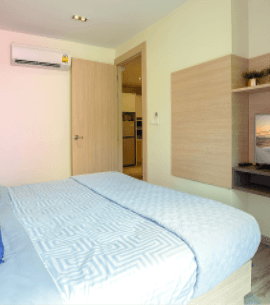 The condotel is built with a modern design and has smaller practical units. 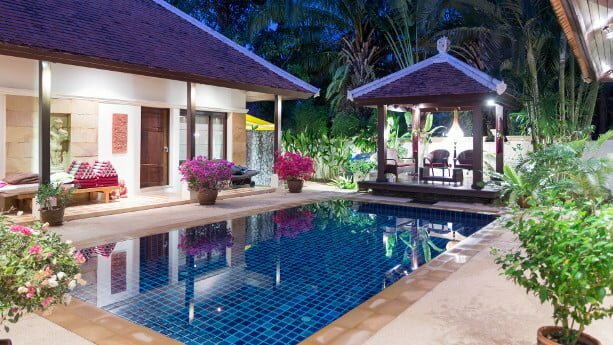 Can foreigners buy villas with land in Phuket? Yes, you have no restrictions to buy and own villas on a freehold basis, but you cannot own the land. Thus, the preferable option is to lease the land with a time period of 30 years. You might also have the opportunity to renew the lease with 30+30 years. Look for a reputable solicitor who can help you to draft the sales and lease contracts. A good option is to include a clause in the contract stipulating your rights to renew the lease for an additional 30+30 years. Can foreigners get property loans from banks in Thailand? It’s not common that foreigners can get local property loans in Thailand. A more common option is to seek financing from a developer, mortgage a property in your home country, or simply pay everything with cash. 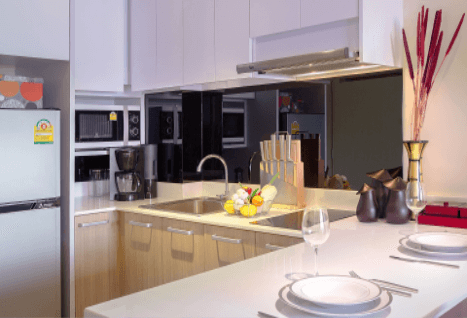 I’ve listed a number of off-plan units in Phuket. The simple reason is that off-plan property is a preferred option for overseas buyers. 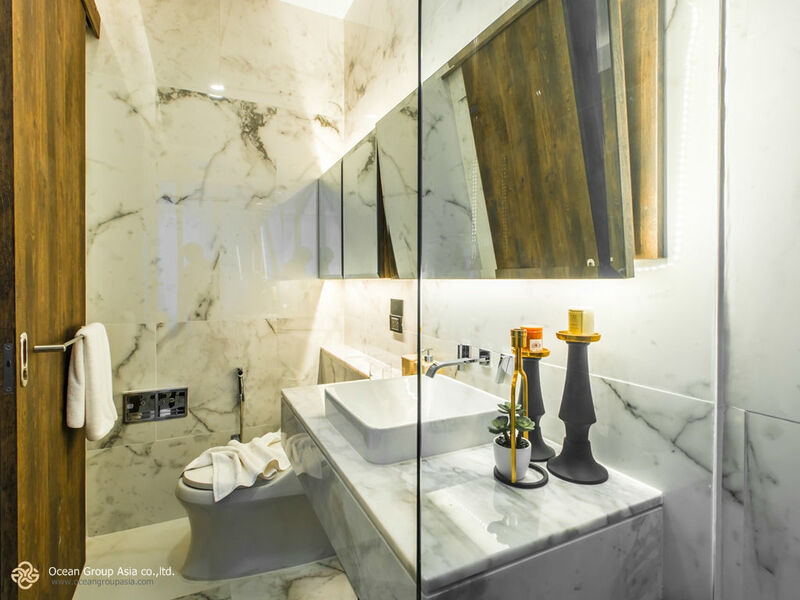 Buying off-plan brings a number of benefits. First of all, you buy the property years before the construction has finished. In a best case scenario, the value has appreciated with a decent amount upon the launch. You pay in instalments, which means that you don’t have to pay everything upfront. Hence, you can use parts of the saved money to diversify your portfolio, or for other purposes. 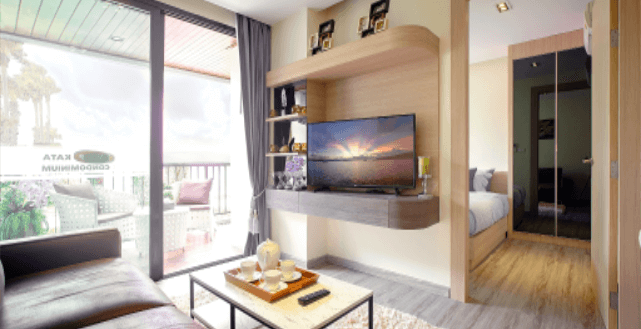 Is it safe to buy off-plan in Phuket? It’s rare that developers go bankrupt and don’t manage to finalize projects. Still, you should always do a thorough background check of the developer, and weigh in the risks. Preferably, your developer should have launched a dozen projects in the past, and show a reputable track record. You can also check the finances of the developer and its management. Advise with your agent, if necessary, to verify the seriousness of the developer. Is it legal to rent out property on Airbnb in Phuket? In short words, No. But it depends for how long you rent out the unit. Thailand has two different acts, referred to as the Condominium Act and the Hotel Act. The acts stipulate the conditions property owners need to follow. According to the acts, it’s legal to rent out property, as long as the period is 30 days or more at a time. Otherwise, it’s considered as a commercial operation, and you need a hotel license. Keep in mind that the management and boards in projects often stipulate their own rules, it’s important that you confirm upfront what regulations that apply. If you want to read more about renting out Thai property on Airbnb, I recommend you to read my separate guide. What kind of property is in demand in Phuket? Previously, mainly Western expats and wealthy Thai people bought property. This has changed over the years though. In the past, developers focused more on building large sized villas and apartments, often bigger than 100 square meters. Nowadays, many Chinese investors look for more affordable properties, and especially condotels and condominiums. Buying a unit in a condotel can be a great income generator, as you’ll get passive incomes and can let someone else manage the property for you. Prices aren’t predicted to increase significantly in Phuket whatsoever, but as mentioned, you can still earn good money on guaranteed rental incomes, or through different rental management services. Investing in Thai property also brings the benefit to apply for a long term investment visa. Technically speaking, you can stay in Thailand indefinitely, as long as you renew the visa on a yearly basis. To be granted the visa, you need to invest, or deposit, a minimum amount of THB 10 million (around USD 305,000). It’s only applicable for new built condos that cost at least THB 3 million (USD 88,000). However, you don’t necessarily need to buy property to apply for a long-term visa. You can also apply for a retirement visa, if you’re 50 years old or above. This is a popular option among retirees. You can also buy an Elite Card, even if this is less recommended in my view.